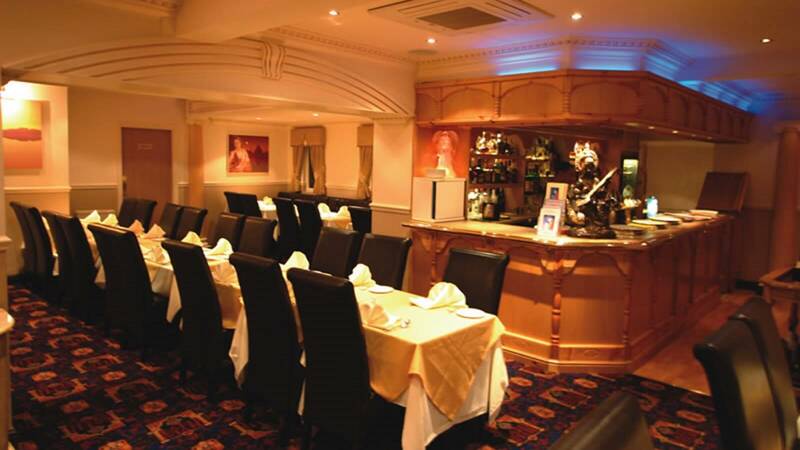 Balti Stan have been serving the best in Indian cuisine for well over 20 years now And allowing customers to either dine in or takeaway, you can be sure that they want your dining experience to be what you want it to be. Offering up dozens of dishes, from traditional curries to some classic English meals, you're sure to spot something that sounds just right for your mood. Add that to all their dishes being made from scratch with the finest ingredients and by the best chefs, each meal's a banquet! With their great food and customer service which is second to none, Balti Stan will delight and enrapture you with its wonderful Indian flavour.